Colour: intense ruby red with purple reflexes. Bouquet: at first very intense and complex, then there’s a succession of fruit jam and spicy flavours coming together to create a great balance. 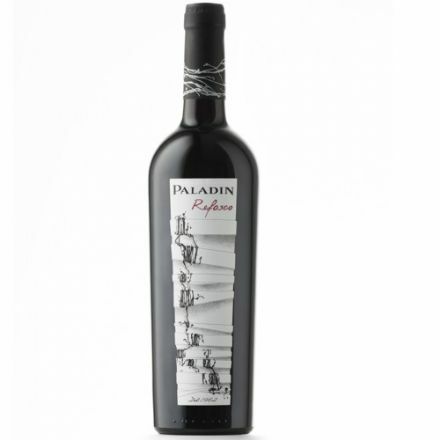 Taste: thanks to the over maturation and the natural concentration it is a wine of a great structure and harmony. Soft but structured, with an aftertaste of red fruits and a long finish. 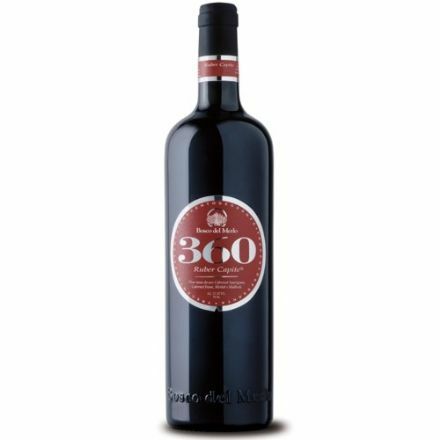 Ideal as aperitif or after dinner, specially with platters of medium aged cheeses and cold cuts. Excellent with boiled and baked meat.